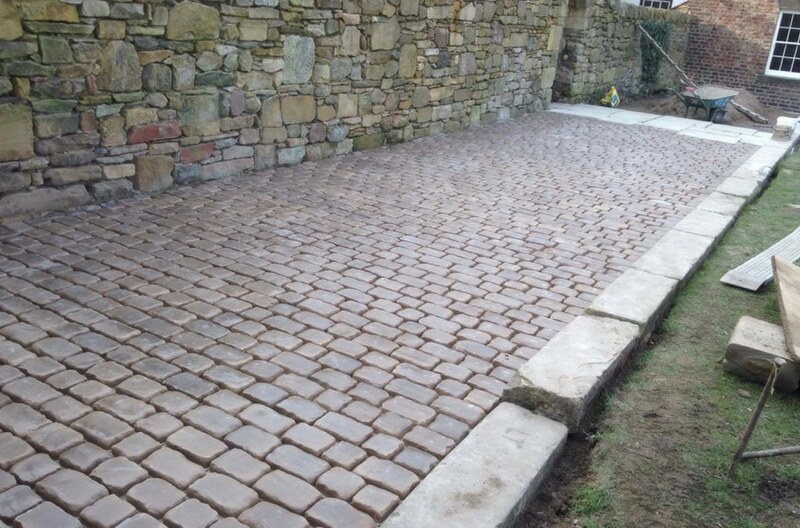 Our driveway contractors have been installing beautiful driveways and patios throughout the North East for almost 40 years. 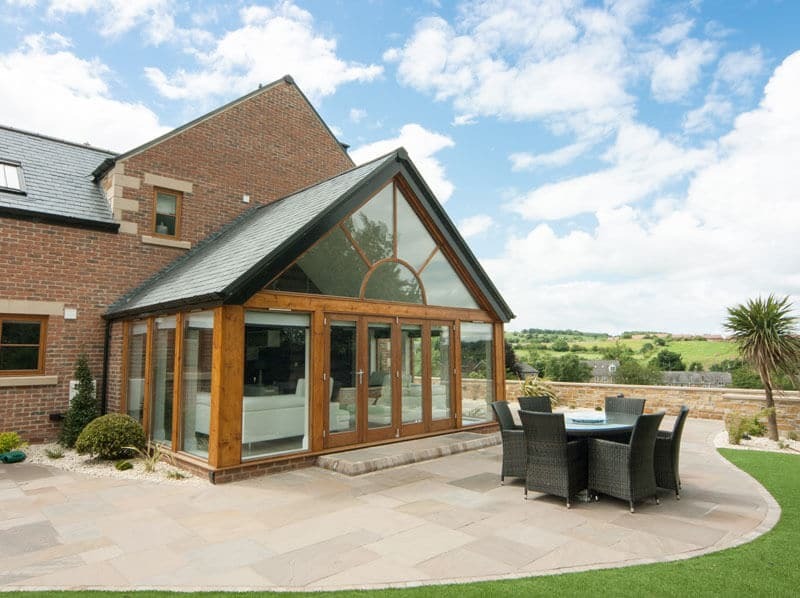 It’s now approaching that time of year when you should be starting to think about the outside of your home. 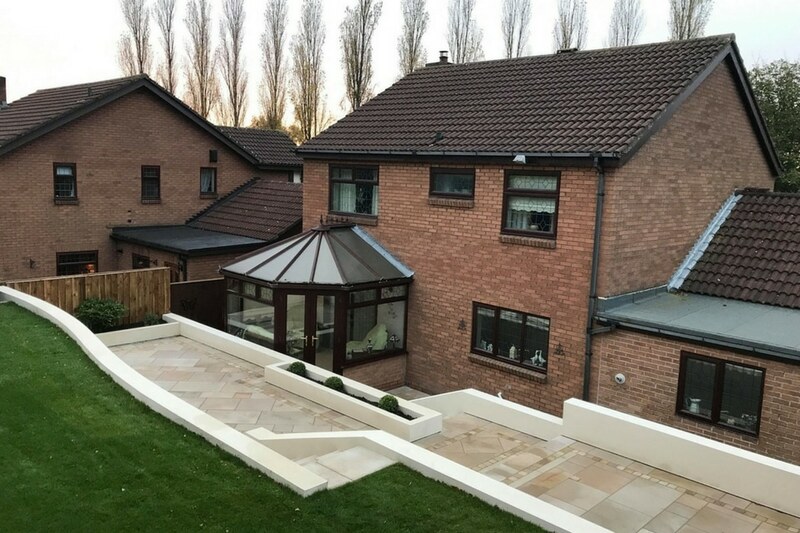 During the lighter nights, the front of your property is certainly the first thing people notice when approaching your home. 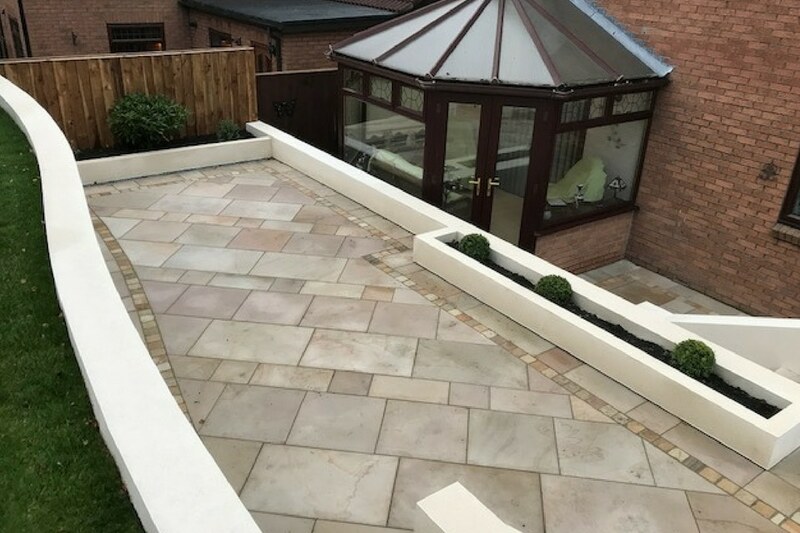 Installing a new patio or driveway can make a big difference to the way your property can look. 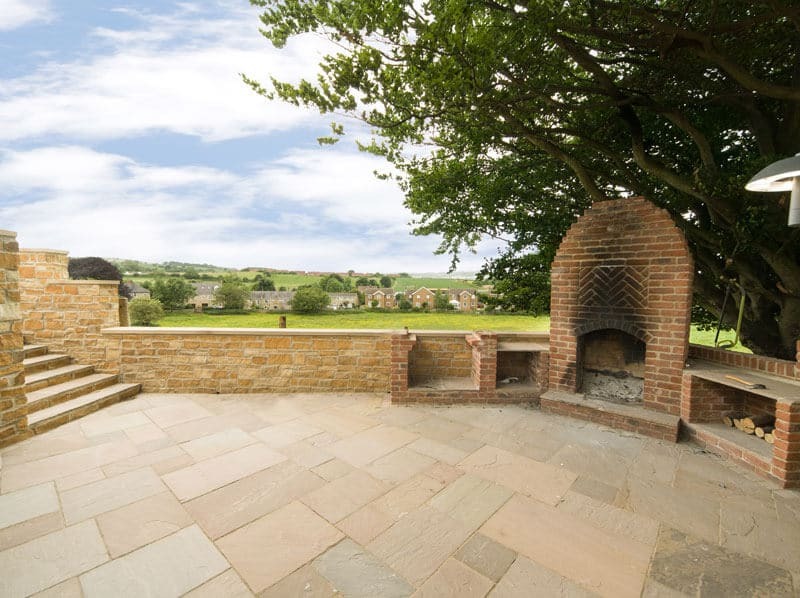 Below are a few examples of how you can improve the outside look of your home. 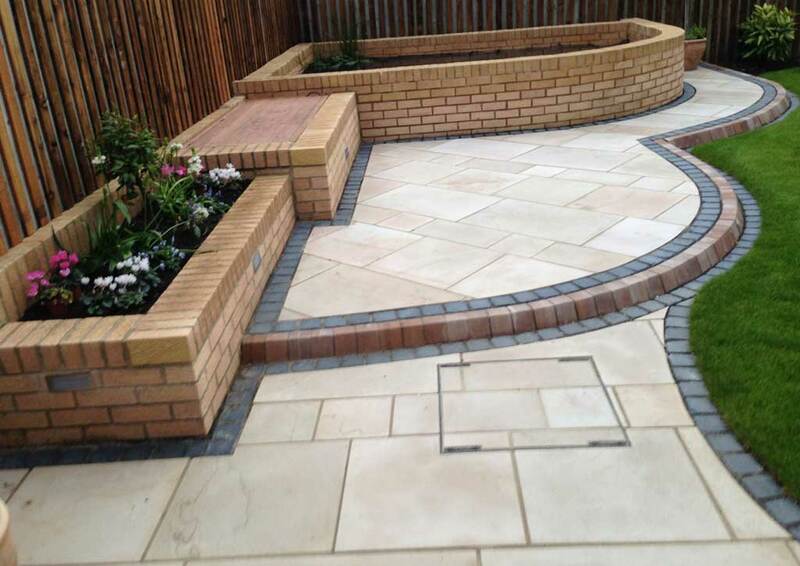 This is a great way of adding colour and a bespoke design to your driveway or patio. Furthermore, there are now numerous textures and colours to choose from as techniques and designs have developed over the years. 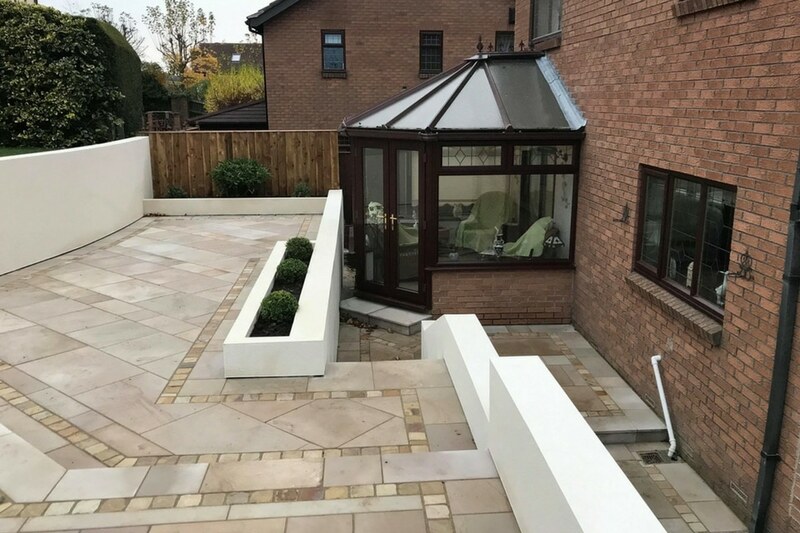 With our years of experience, we can help advise you on a design and colour which will complement your home. 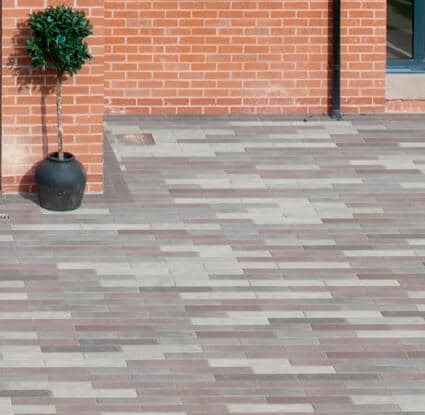 This type of paving offers a longer terms solution for your driveway or patio, that certainly looks appealing to visitors. 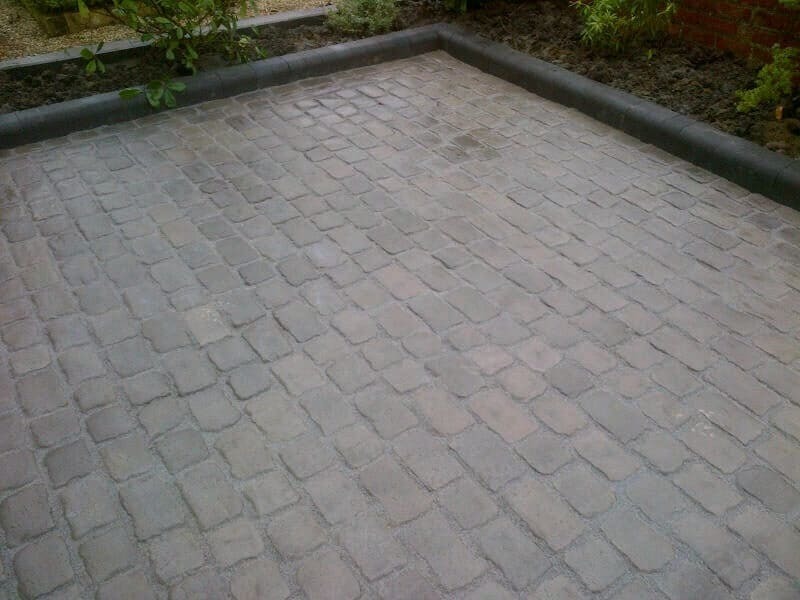 Resin driveways can look beautiful if they are installed correctly. 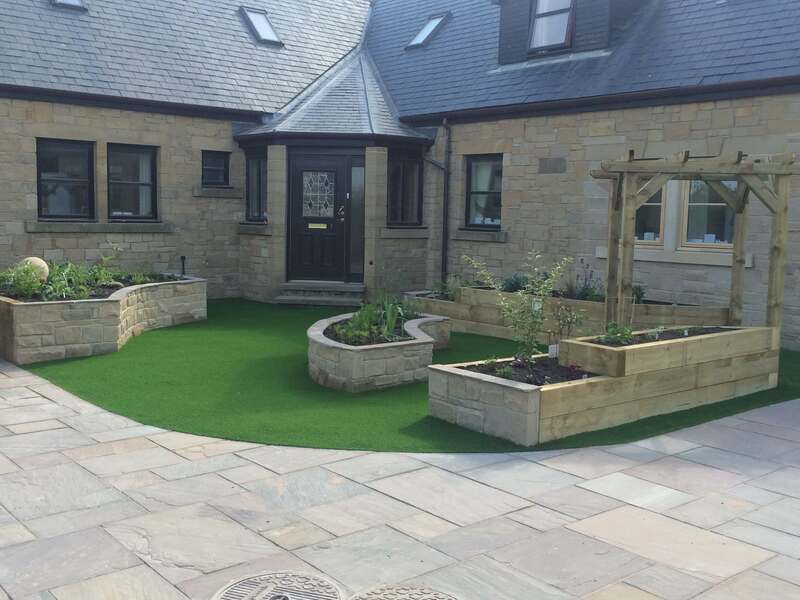 Therefore offering a longer lasting durable surface which is great to repair and very resistant to climate change. 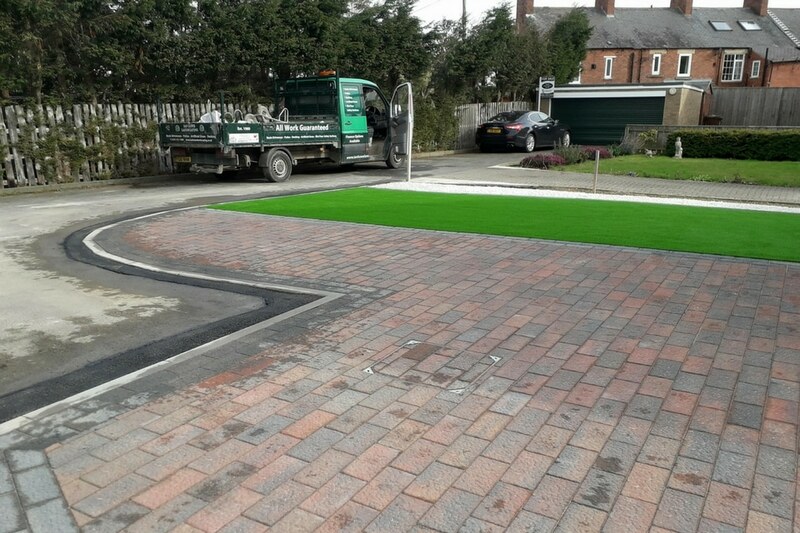 In addition, we are seeing more and more different options come out with the resin driveways as they are becoming more and more popular. Sometimes it’s the small little extras which can make a big difference. 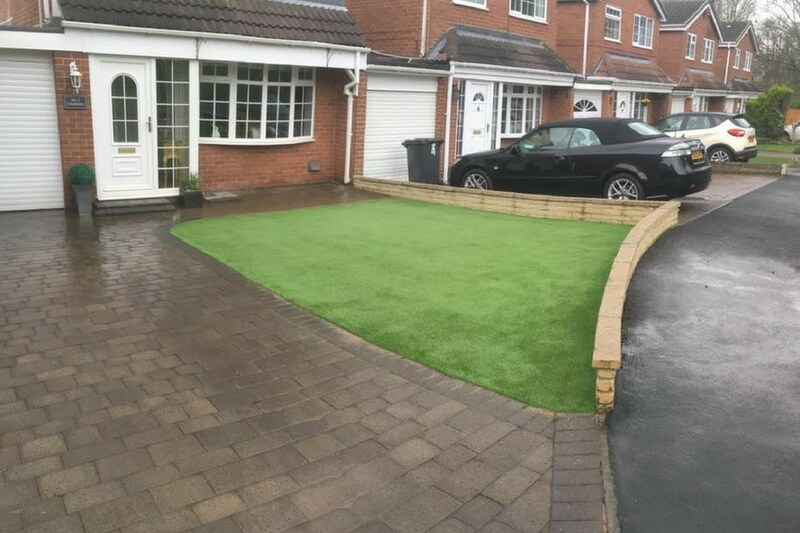 For example kerbing and edging, many properties opt for this to add those finishing touches to their driveway or patio area. 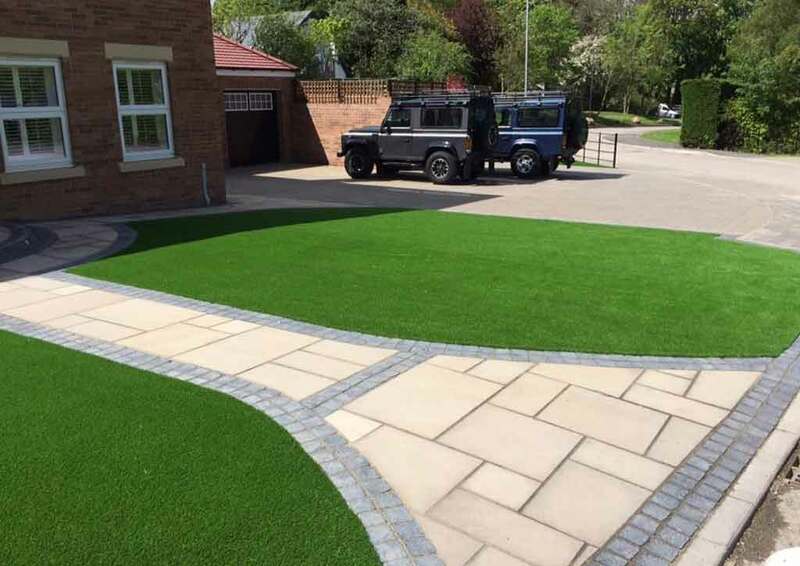 Not only is edging and kerbing very functional, its a great divider for separating your outdoor area, from driveways, patios, to plants, shrubs and lawns. 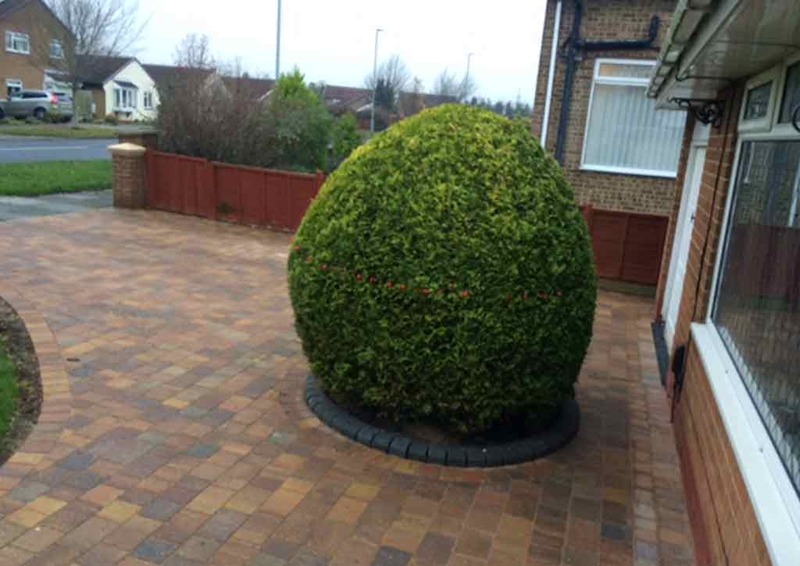 Shrubs and planters can be great finishing touches to finish off the overall look of your patio or driveway. 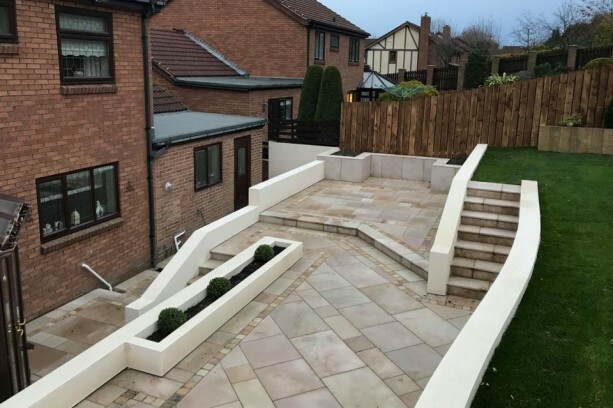 Planters can make life a lot easier when trying to grow flowers, plants or vegetables in your outdoor area, plus some of the new ones look really stylish too. Especially, homeowners with children or pets can find it hard to deal with the upkeep of natural turf, especially in poor weather conditions. 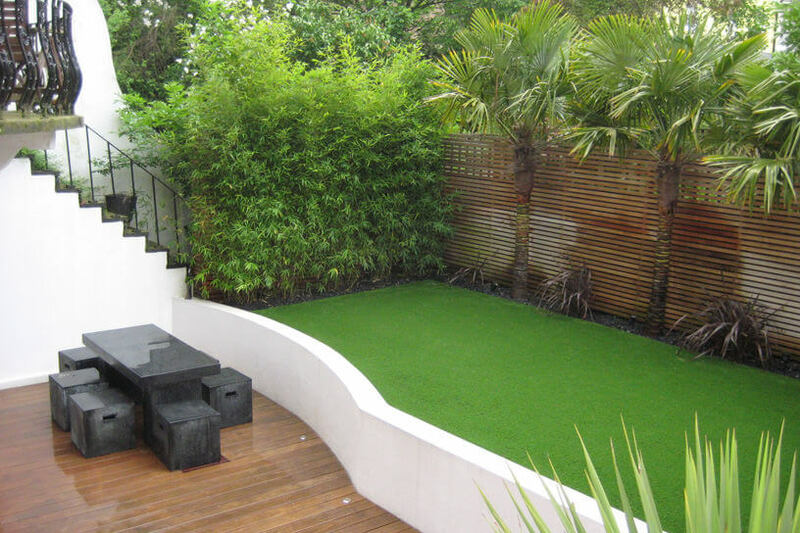 Artificial grass can be a great solution for keeping your outdoor area looking tidy and attractive all year round. 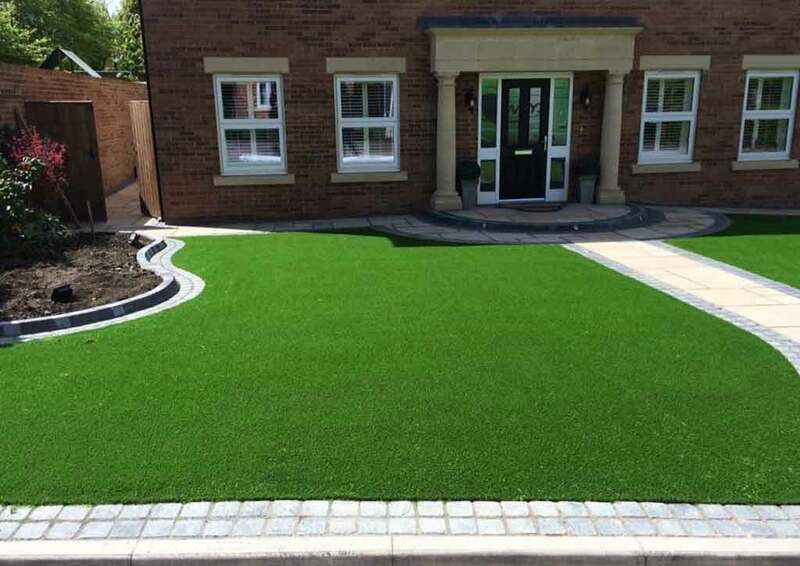 Over recent years artificial grass has become more and more popular, affordable and a longer-term solution for your outdoor area which looks great. 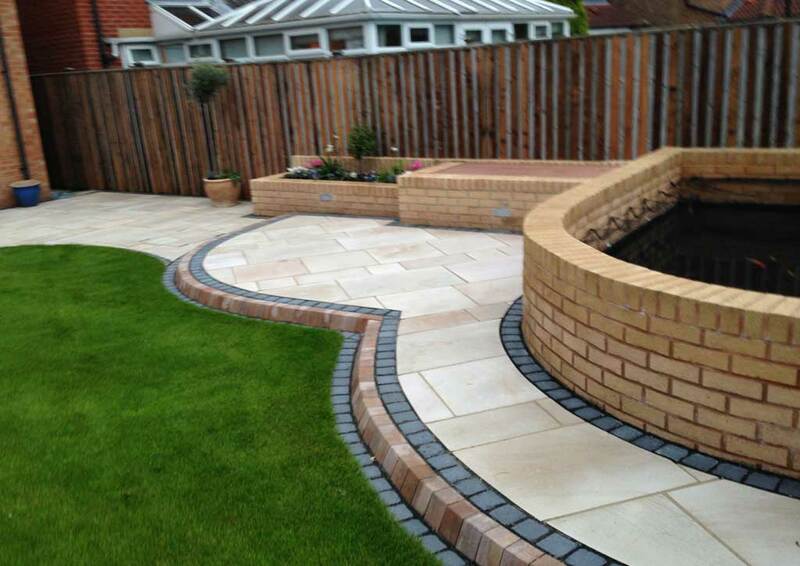 Finally, if you would like a free quotation for your outdoor area please give us a call. 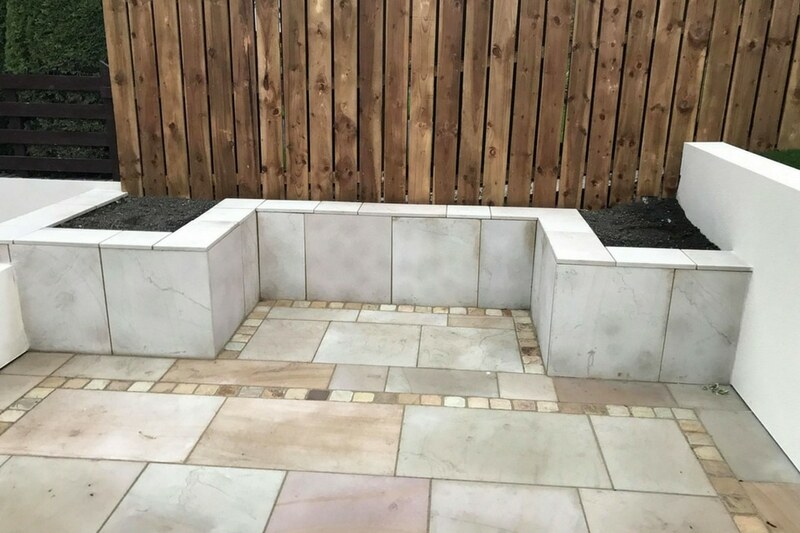 With years of experience in the landscaping industry and a great eye for detail you are in good hands. 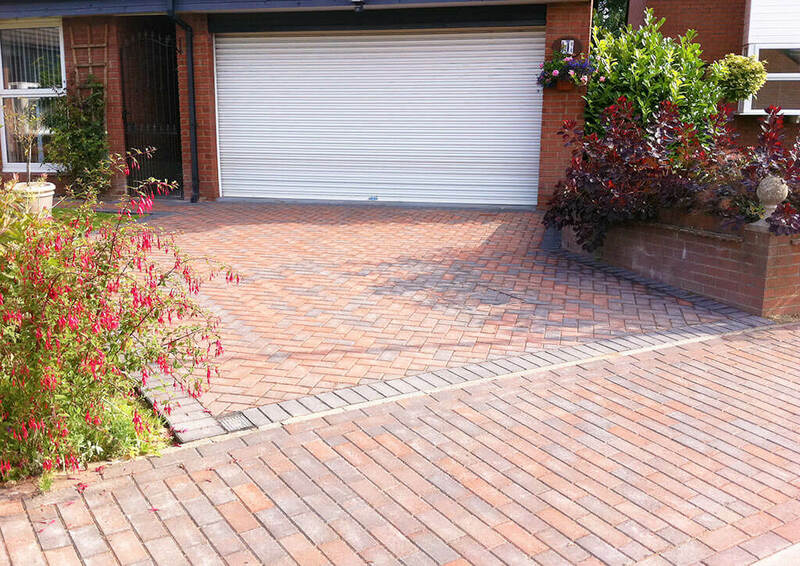 To find out more about our driveway installations visit our dedicated page. If you would like to keep up with all our latest news, products and promotions, please join our Facebook Page.